Although Gilles Ghez speaks several languages, including French and Spanish, he is exceptionally fluent in CRE. His strong background in real estate brokerage, encompassing landlord, investor, developer, and tenant representation sets him apart in a career that has spanned over two decades. 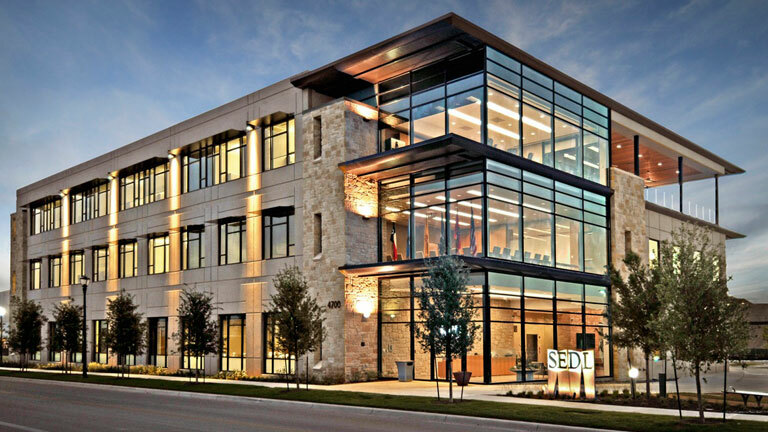 He has helped guide Fortune 500 clients (including Time Warner and Dillard’s) and dozens of foreign investors through San Antonio’s and Nationwide Real Estate Markets. Gilles studied marketing and finance at Trinity University, then built up his expertise in real estate brokerage while working for major Commercial Real Estate companies such as Prudential Real Estate, Kennedy Wilson International, and Grubb & Ellis Company. In 2013, he joined the team at DH Realty Partners and now serves as one of the firm’s Principals. 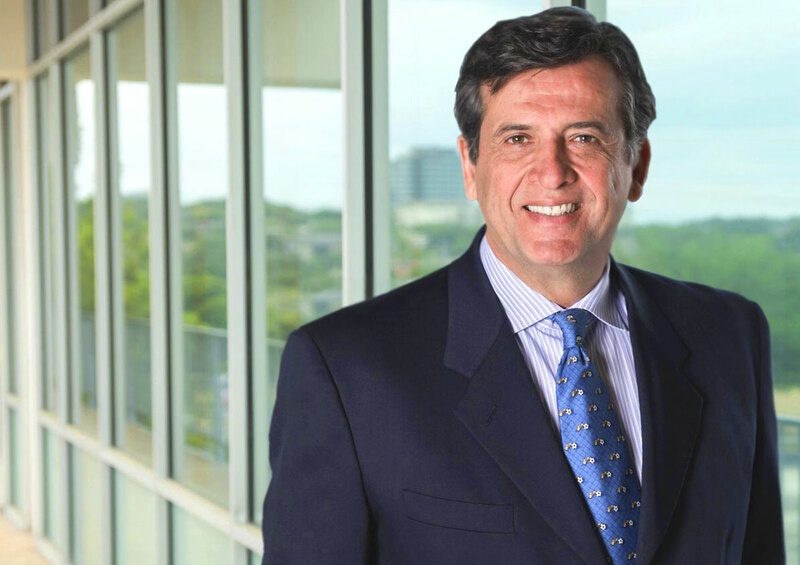 He is an active member of CREW San Antonio (Commercial Real Estate Women San Antonio Chapter) and ICSC (International Council of Shopping Centers). Gilles is an avid snow skier and equestrian enthusiast. He greatly enjoyed coaching his son’s soccer team for almost six years. A strong spirit of adventure and discovery has helped Gilles to find, make and close some fantastic commercial real estate deals for his clients. He loves traveling with his wife and enjoys nature while experiencing scenic diversity.